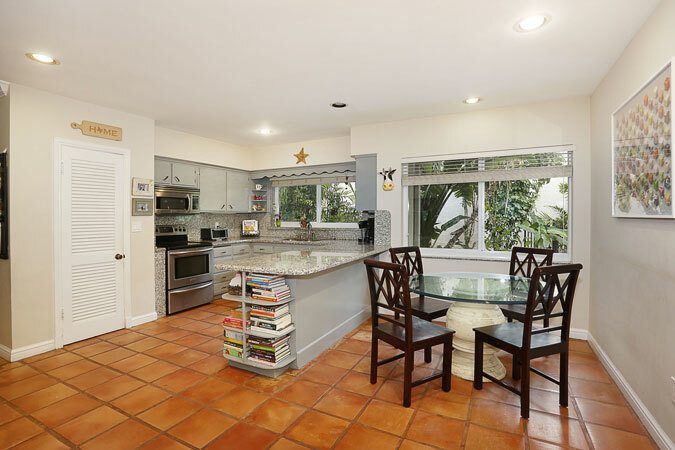 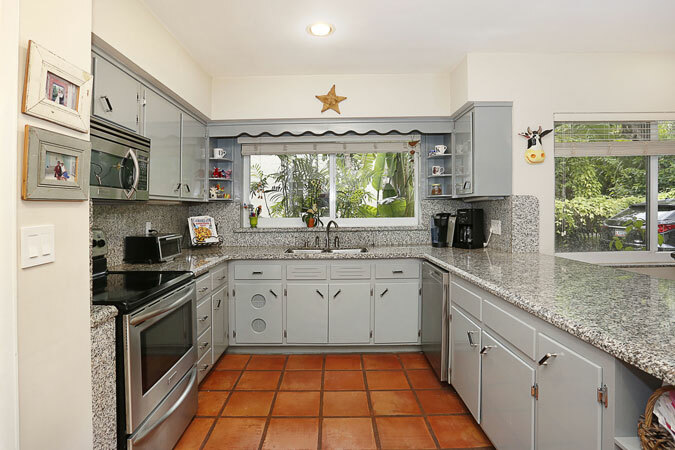 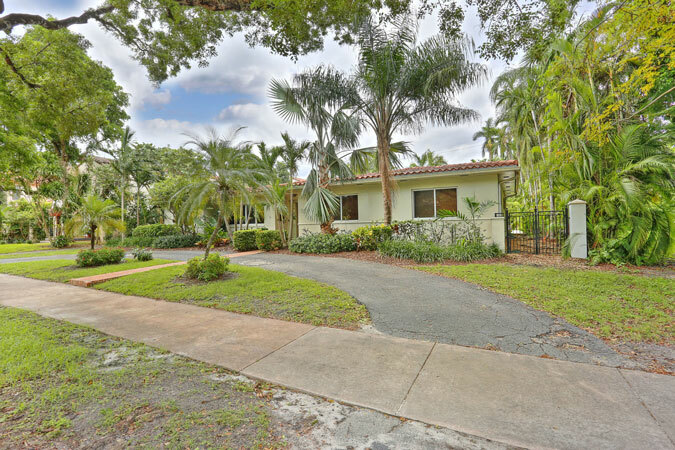 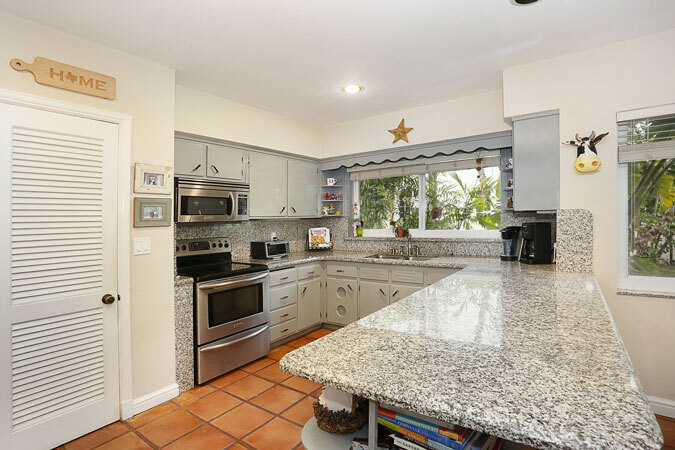 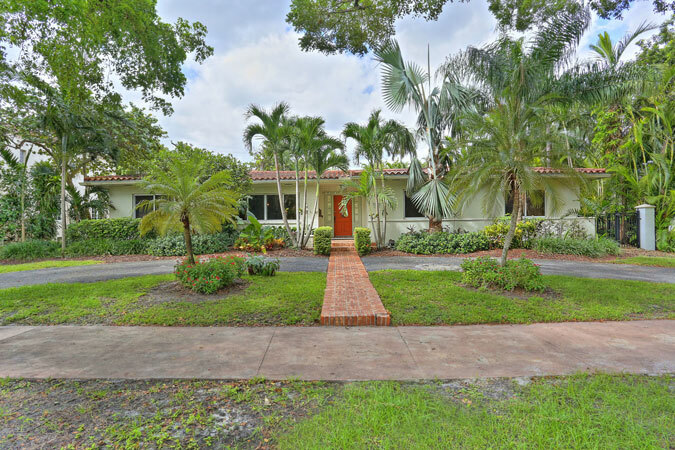 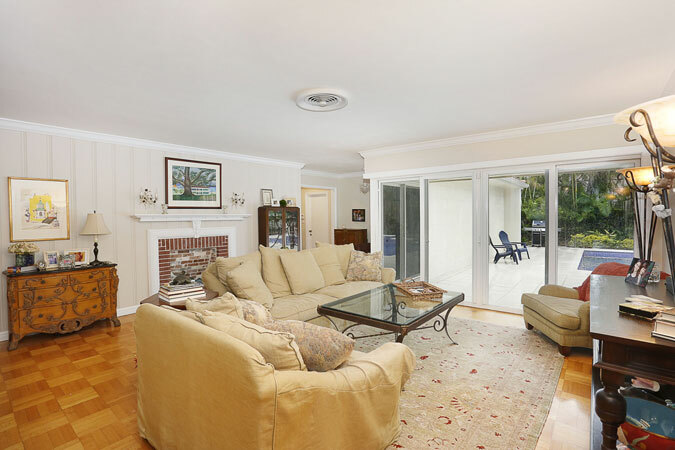 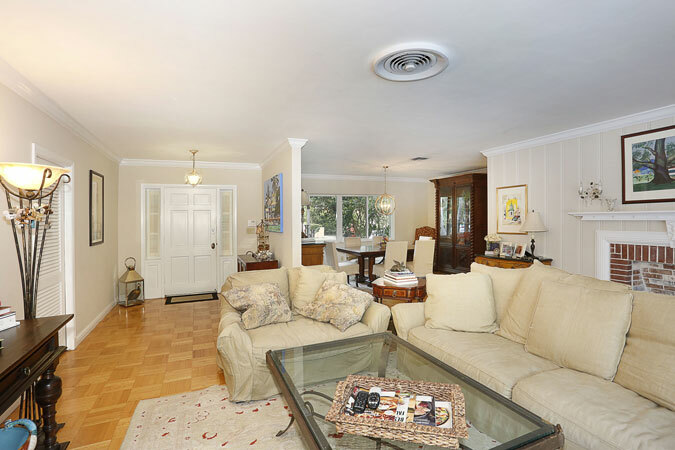 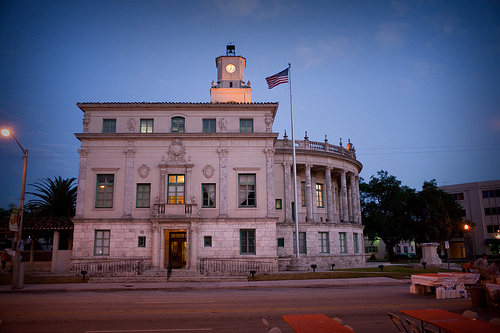 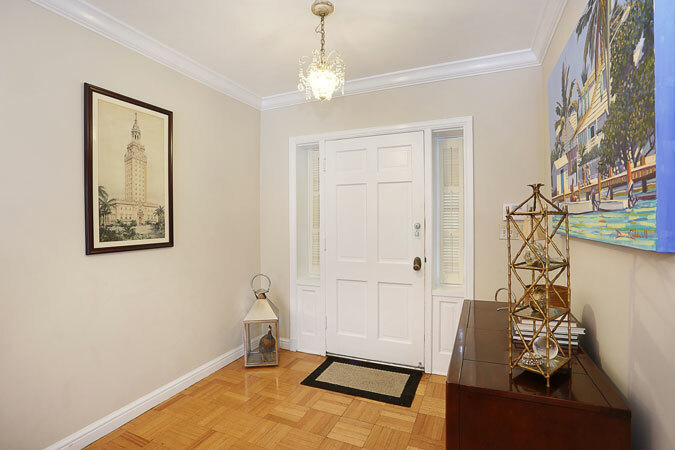 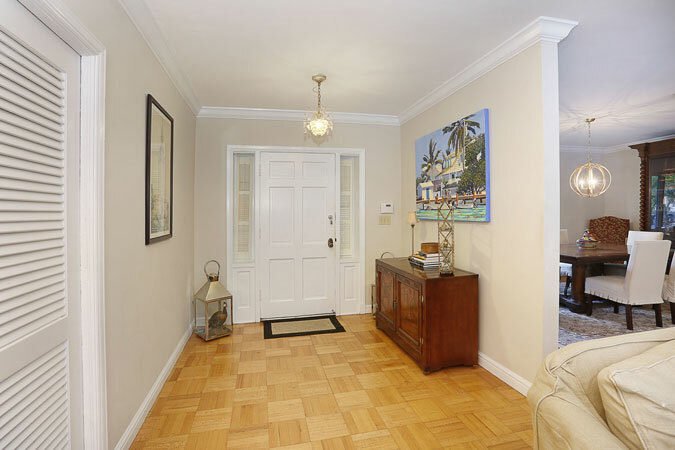 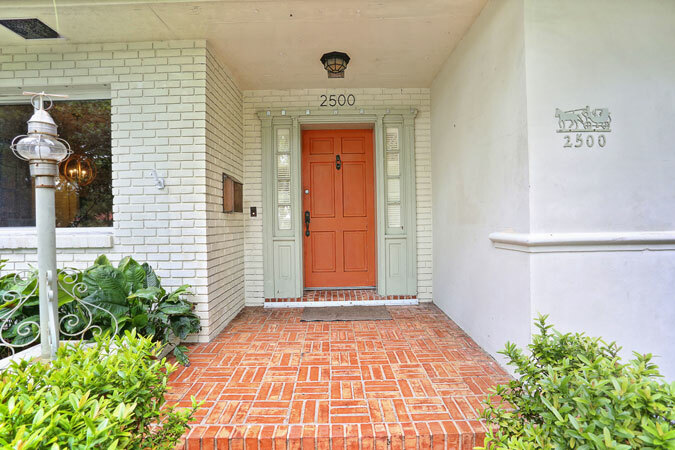 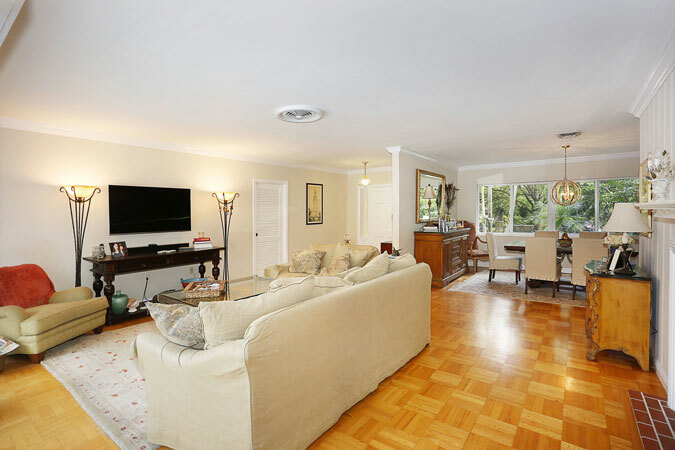 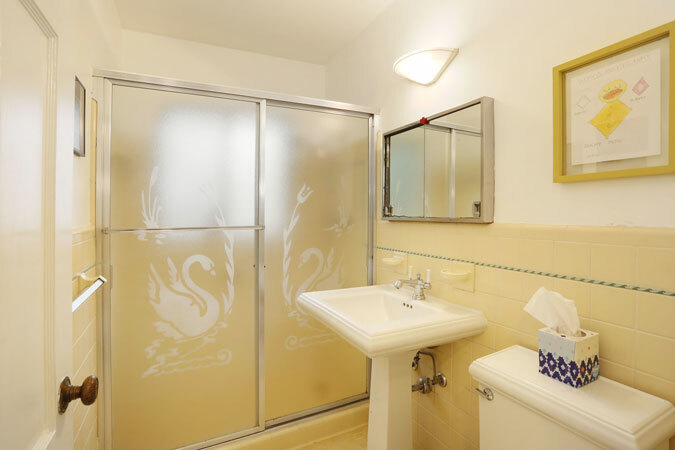 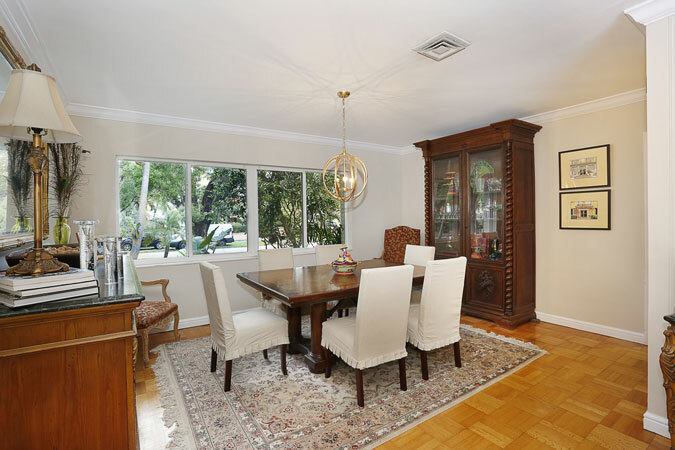 Enjoy living in the historic heart of the Gables, close to the Biltmore, the DeSoto Fountain, Venetian Pool, two golf courses, and with easy proximity to downtown Coral Gables. 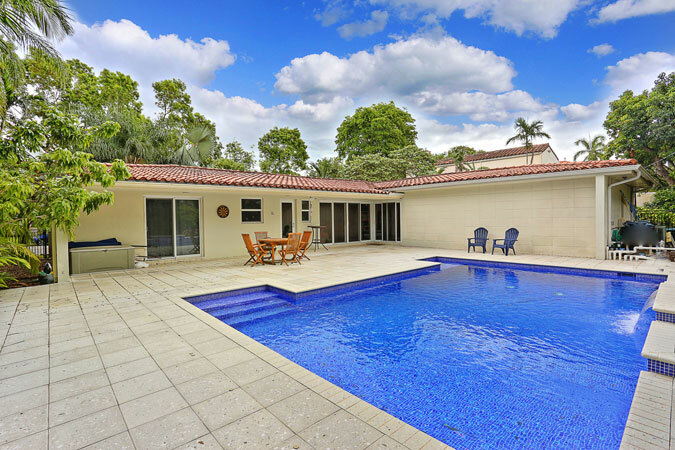 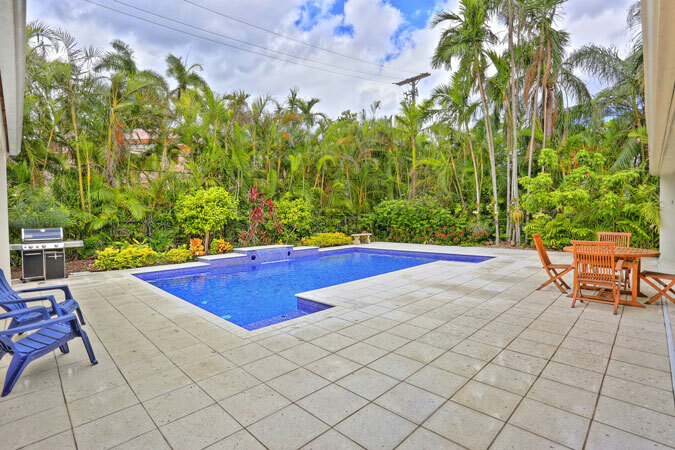 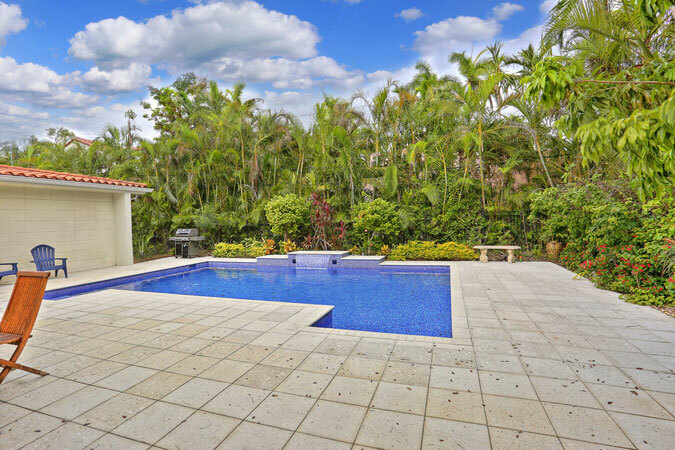 Surrounded by culture, this wonderful 4 bedroom, 3 bathroom pool home exudes its own charm and charisma! 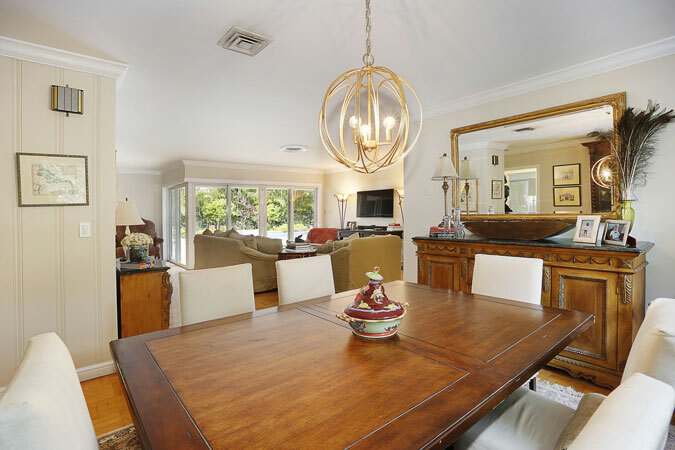 The foyer entry leads into a formal living room with impact glass French doors opening to the covered patio. 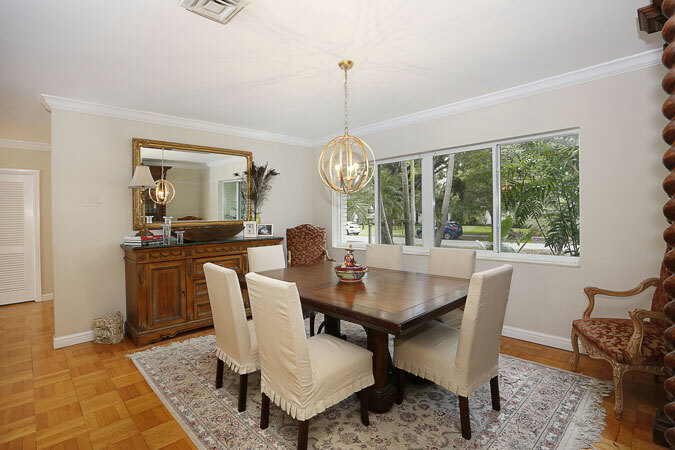 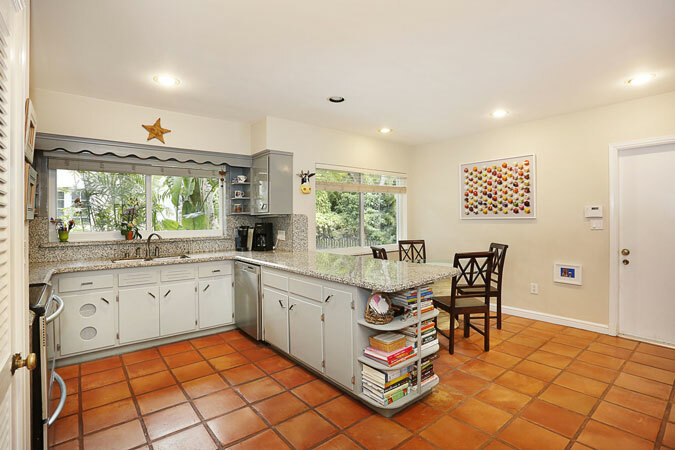 The dining room has plenty of space to feed a crowd with easy access to the charming kitchen with its granite counters and stainless steel appliances. 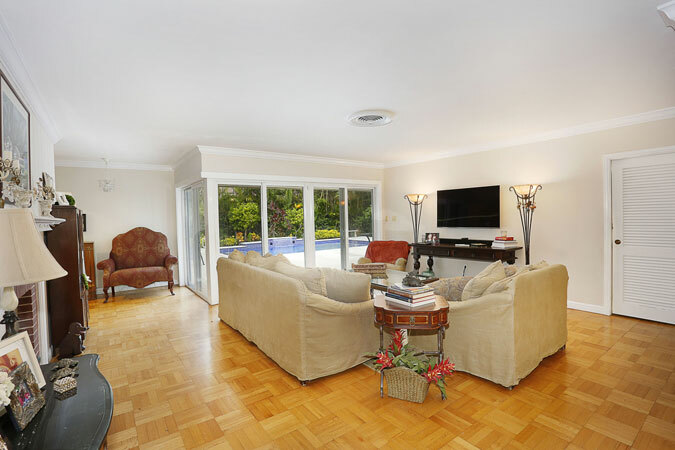 The split bedroom plan includes the master and two additional bedrooms on one side and the last bedroom on the other. 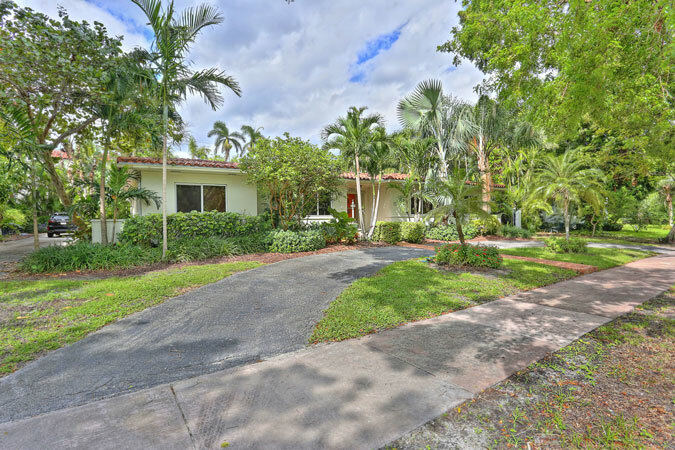 Special details include impact windows and doors, parquet floors, fireplace, 2007-built pool, newer roof, 2 car garage, & 11,000 SF lot.